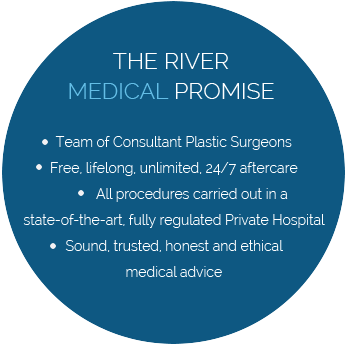 River Medical is the industry leader; established in 2008 we specialise in a comprehensive range of cosmetic surgery procedures. We are proud to say that we offer access to the best facilities, standards and practice, available anywhere in the world. At River Medical, we believe that only highly trained medical staff should advise you on your procedure. Your consultation naturally takes place with a Consultant Plastic Surgeon and afterwards you meet with one of our Nurses who will further talk you through the procedure, what to expect pre, during and post surgery, and answer any questions you may have. What this means for you, the patient, is that you can make an informed decision and rest assured that you are in the safest, most experienced and trusted of hands. 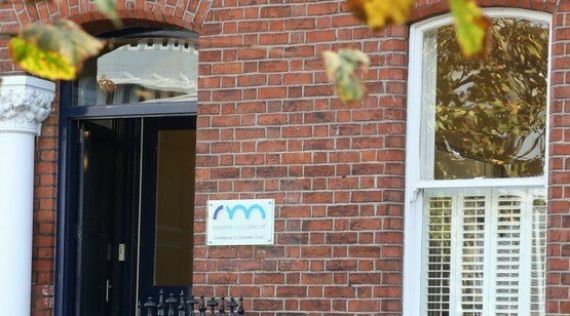 Our facilities are second to none and you have the option to attend our Malone Road (Belfast), Herbert Place (Dublin), Eglinton Street (Cork) or Clane (Kildare) clinic for your consultation. All surgeries naturally take place in a fully accredited, Private General Hospital, never an unregulated private premises.